Chemotherapy is referred as a drug treatment for cancer patients and most commonly used treatment to control and cure breast cancer. More than the advantage, the side effects of chemotherapy is painful, as it alters the physical appearance of the human and thus impacts the health and life. In some cases, patients complained that due to using of one of the chemotherapy drug known as Taxotere the side effect which was regarded as the temporary resulted in permanent side effects, making the life of the patients miserable. These permanent side effects were not warned by the manufacturer of the drug. With the help of these experienced legal representatives, your case will get evaluated and they can fight for the right of your compensation. Cancer treatment is a method that entails the use of a combination of drugs to kill the harmful cells. Using the combination of these cancer drugs decreases the growth of cancer cells and if a single drug is used, the cell gets resistant to it which is ineffective. The medication and the type of the drug used to treat dangerous cancer disease depend on the stage and type of cancer the patient is undergoing. It also depends on the health and the age of the patient. Chemotherapy was and is considered as one of the most effective treatments for cancer, then surgeries or laser treatments. Taxotere is one of the drugs used for the treatment of cancer in chemotherapy. And hair loss was considered as a common side effect due to this drug. But there are some patients around the world who suffered from permanent hair loss. Taxotere caused complete baldness and some patients suffered from bald patches on the scalp. 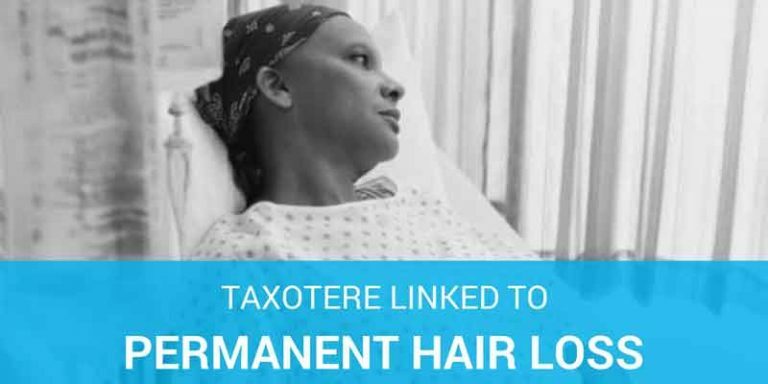 Taxotere Lawyers should be consulted for such type of permanent hair loss cases as the manufacturer of the drug failed to warn people about the risk associated with the treatment.